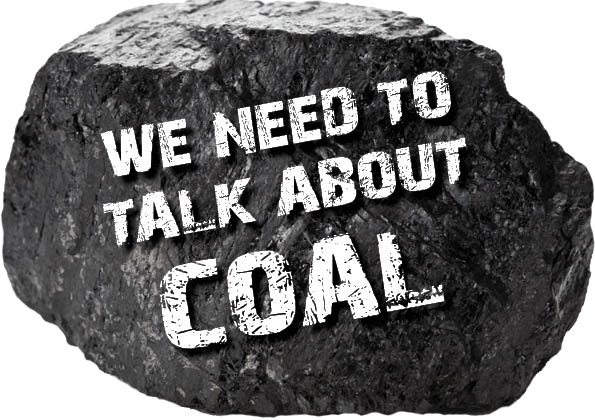 The Greens NSW spokesperson on mining Jeremy Buckingham welcomed the Legislative Council Coal Seam Gas Inquiry Report, congratulating the Chair for producing a sensible report. Mr Buckingham called on the O’Farrell Government to take the recommendations seriously and implement them. 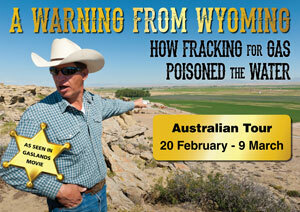 The Coal Seam Gas Inquiry was set up on the 5th of August 2011. 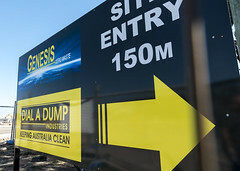 Over the nine month period it received over 900 submissions and held hearings across NSW, with scientific experts, farmers, irrigators, gas industry representatives, bureaucrats and community representatives giving evidence. 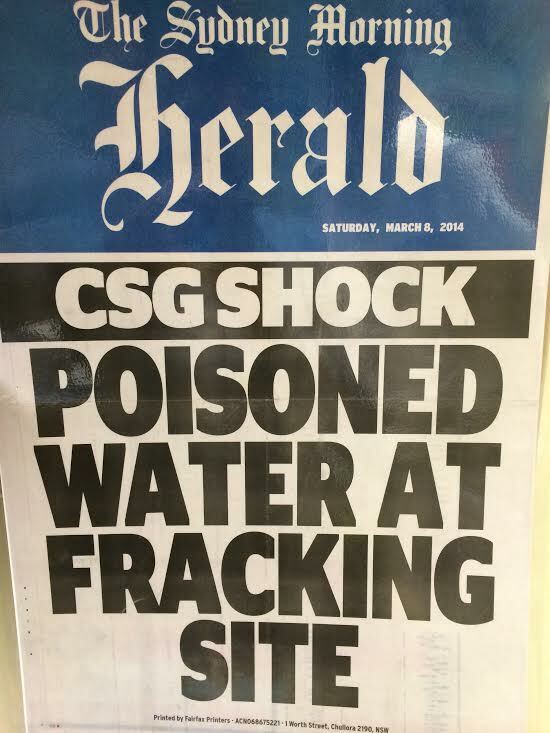 “The comprehensive inquiry has found there are significant risks associated with the coal seam gas industry and a lack of regulation. 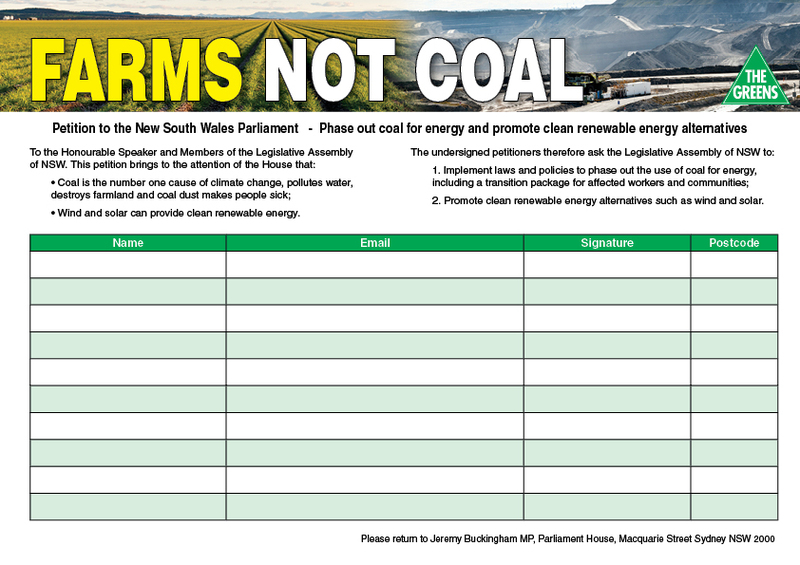 The sensible recommendations made in the Inquiry Report seek to implement a cautionary approach to ensure we protect land and water resources in NSW,” said Greens MP Jeremy Buckingham. 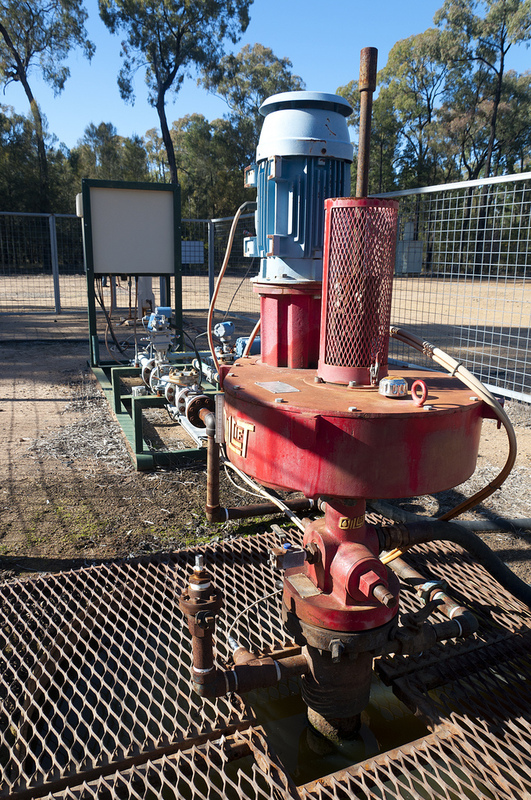 “The depth and breadth of community concern over a wide range of issues raised during this inquiry demonstrate that the coal seam gas industry has not earned a social licence to operate in NSW. “Recommendations such as assessing the effect of fracking chemicals, limiting fugitive emissions, and regulating drilling into aquifers are very basic precautions and must be implemented. 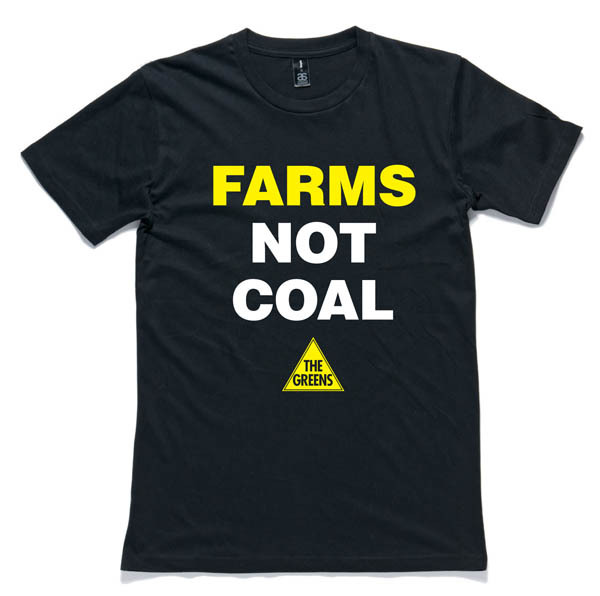 “Recommendations to strengthen the rights of farmers and other landholders when negotiating with gas companies are essential given the current imbalance in favour of the gas companies. 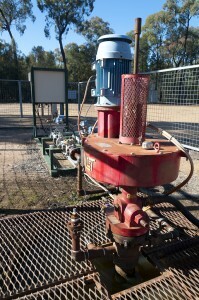 “The establishment of a Petroleum Ombudsman, and also a coal seam gas Compliance Unit within the Environmental Protection Authority are also necessary given the poor track record of unconventional gas here in NSW, in Queensland and overseas. 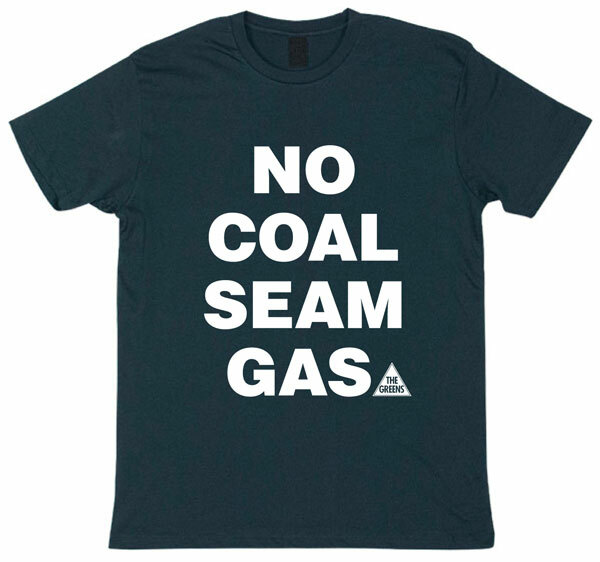 “The conclusions of the Parliamentary Inquiry report echo the calls from NSW Farmers, irrigators, thoroughbred breeders, vignerons, regional communities, environmentalists, scientists, the Greens, and even the grassroots of the National Party, for a precautionary approach to coal seam gas.